Help! I have dark circles, red blotches, a dull complexion, a pimple that is ruining everything… Don’t panic! With our advice, we will make sure you look beautiful for the end-of-the-year festivities! 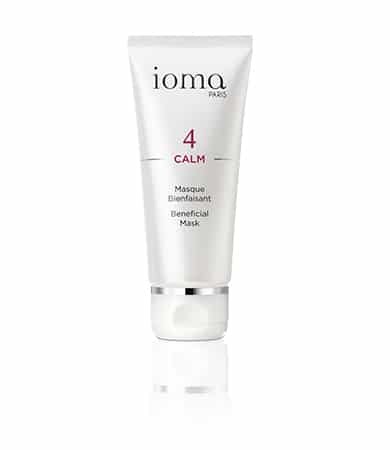 Designed for sensitive skin that is prone to redness, this mask offers damaged skin a soothing break. To be applied once or twice a week. The need for rest is visible on your eyes. You have dark rings under your eyes, and this sign of fatigue tends to make you look a few years older. 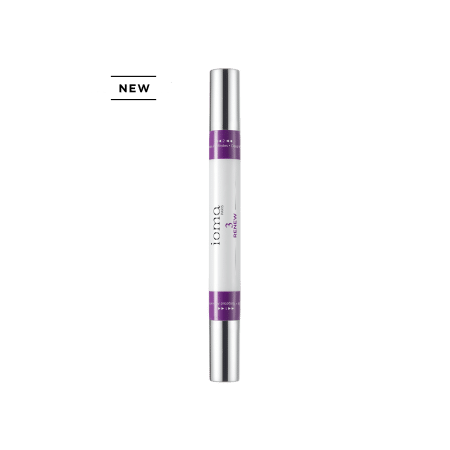 Its anti-puffiness and anti-dark circle active ingredients (caffeine and Haloxyl) drain the tissue, decongest, and restore a new youthful look. 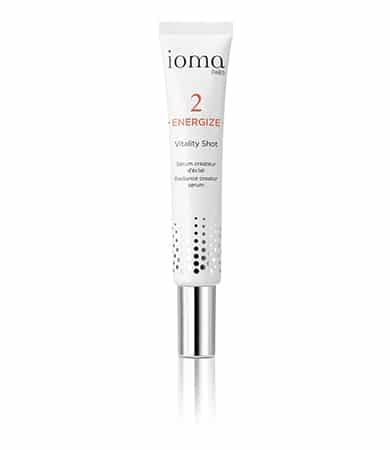 Apply a ½ pump over the entire eye contour area. Skin lacks radiance after thirty…Add to that a race against the clock (shopping for presents, for example) and your complexion suffers! 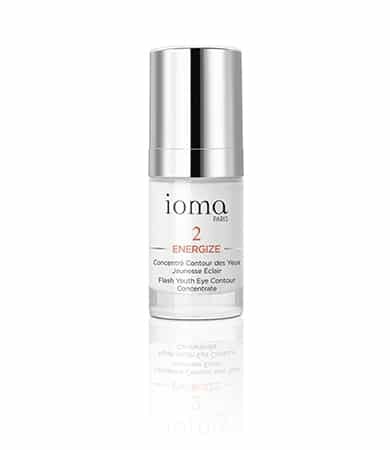 One to three drops depending on your needs for instant radiance! Its complex of active ingredients makes it a multi-correction treatment. Ideal for erasing imperfections and reducing pimples. The skin lacks water and nutrients to feed it. As a result, it feels tight and prevents makeup from staying on. An anti-thirst remedy for skin suffering from dehydration. To be applied once or twice a week…The bonus? This S.O.S treatment can also be applied to eye contours.